It’s a big bumper issue of your favourite magazine! There’s a brand-new issue of CBeebies Magazine, out now! It’s packed with all your favourite CBeebies friends! This one’s a big bumper issue with an pirate play set, loads of great stickers, and fun stories and activities you can enjoy! 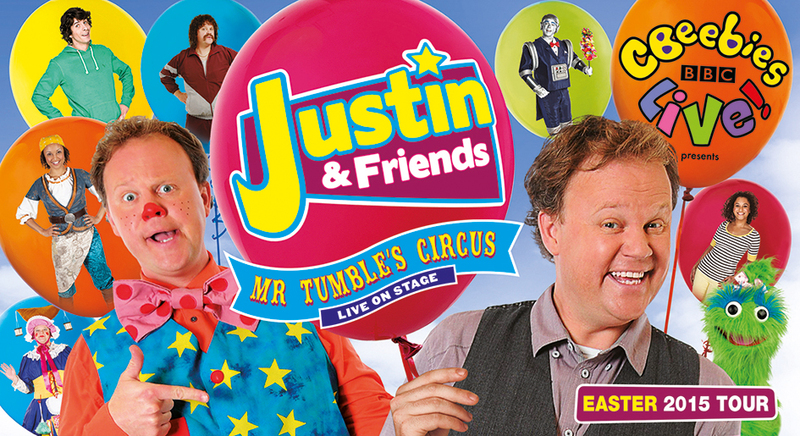 Click here to get your tickets to Justin and Friends!